The Indonesian dairy company Cimory has released an interesting figure on the performance of its direct selling model Miss Cimory. According to Hendri Viarta, National Direct Selling Manager Miss Cimory, the share of contribution of the direct selling model is 10% of revenue. Even though the figure is considered small, the company said Miss Cimory program is a commitment by the company to empower women. The Miss Cimory scheme first started in 2003 and now has around 1,200 participants in Lampung, Palembang, Bali and Java Island. 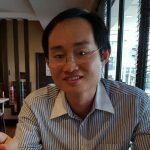 Such direct selling model works especially in Indonesia and the Philippines because it solves the distribution issue of supplying directly to consumers on a regular basis. 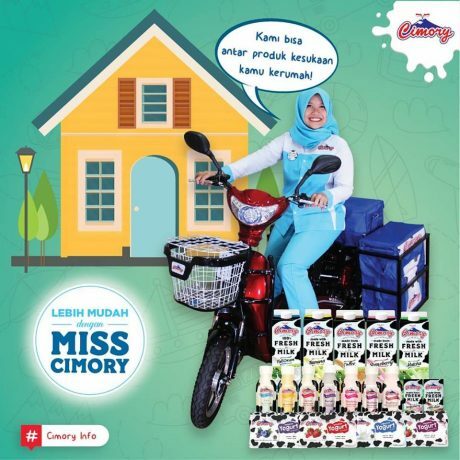 It also creates trusts among consumers who are able to explain well the benefits of Cimory products, while taking into consideration local custom and nuances.